Professional Scrum Master II™ (PSM II) course is a 2-day advanced Scrum Master class designed to support Scrum Masters in their professional development. Learn how to be a servant-leader and master the art of supporting the Development Team, Product Owner and organization. In this workshop, you will learn related practices and skills that will enable and foster the right conversations in your environment. As a Scrum Master, the decisions you make will sculpt the environment of your Scrum Teams. Aiming at creating an environment where agility thrives and creativity fosters. You need to master these different stances. At the end of this course, you will be able to identify and effectively apply which stance would benefit your team the most considering the situation at hand. Furthermore, during the class, the trainer will provide stories, exercises, facilitation techniques, resources and more. 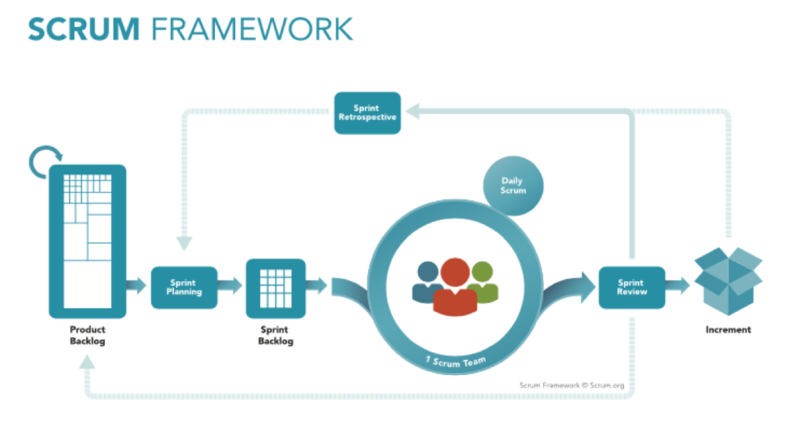 Everything you need to teach and show the benefits of Scrum and Agile to your management and other stakeholders across your organization. View the different Focus Areas covered within this class and other. For experienced Scrum Master only. At least one year of experience as a Scrum Master. Having attended the PSM course prior to this class will help.